The Legacies were excited for the opportunity to be a part of this wonderful, televised event! 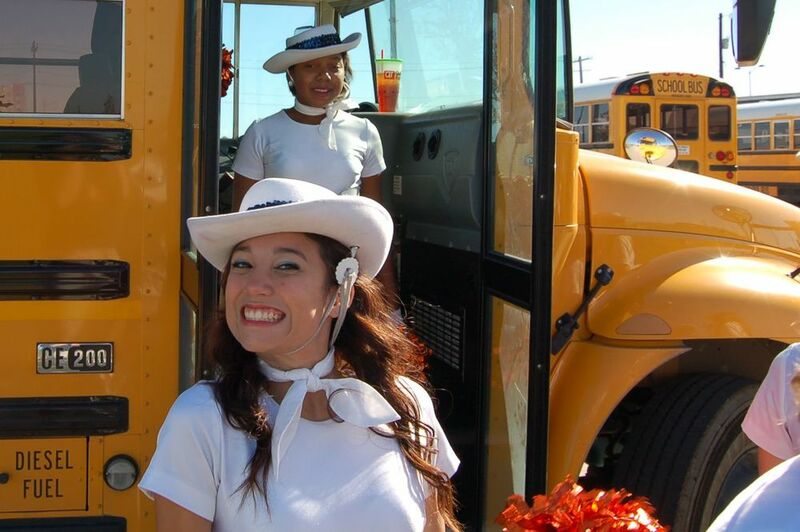 Go to http://www.childrensmedicalcenterdallas.com/development/parade/about/ for parade history and more information. Legacy Line celebrated community pride while honoring veterans on Saturday, November 10, 2012 at the annual Frisco Community Parade through historic downtown. 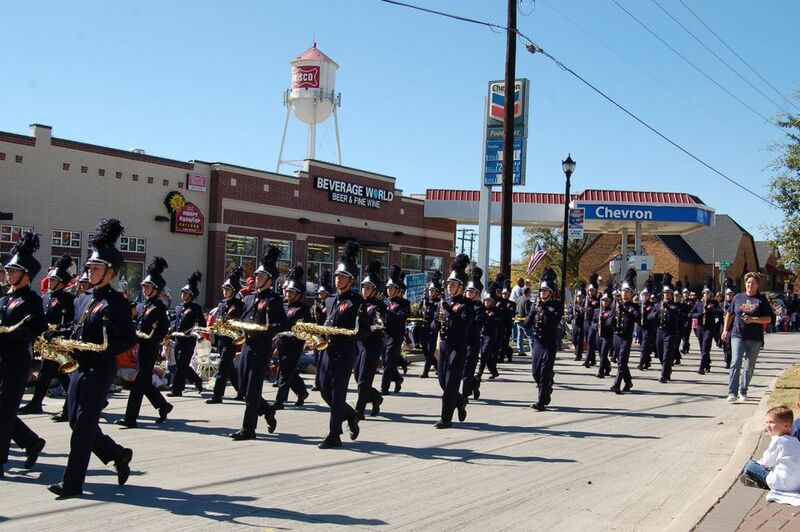 Here is a quick little snippet showing us marching in the Frisco Holiday Parade, November 7th, 2008. Thank you to Brian Doerr for providing the video capture.